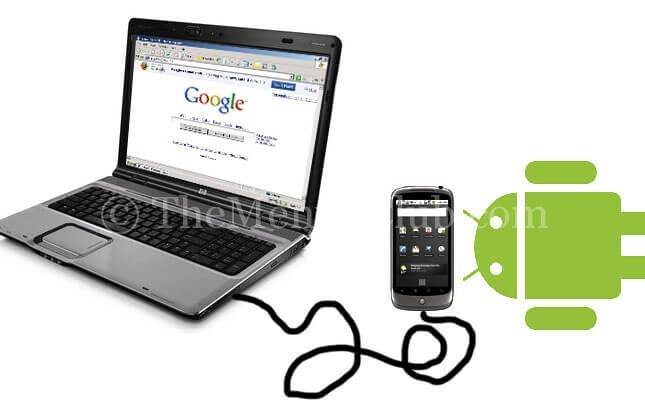 Home Android How to connect android phone to PC for accessing the internet? Want to use your Android mobile as a MODEM for connecting to the internet? 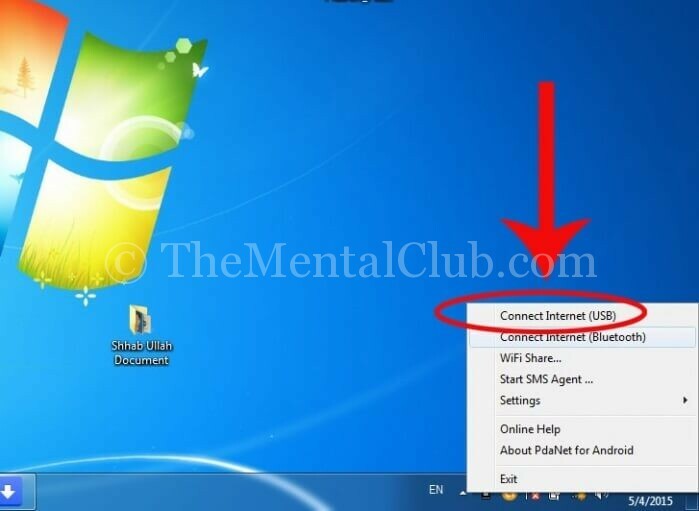 Today I’ll show you, how to connect android phone to PC for accessing the internet? A few years ago, when broadband connections were not available in our locality, I connected my NOKIA mobile to my desktop PC for accessing the internet. But now I use a broadband internet service. So, I don’t use my Android Smartphone as a MODEM, I’ve also a 3G modem. But who has not any 3G modem or broadband connection, they can use their Android phone as a modem. 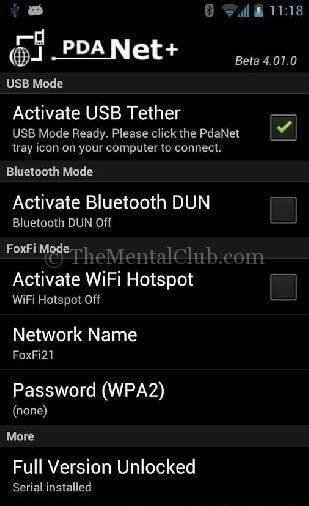 PDA Net APK for Android Mobile (Google Play Download Link), Related tutorial: How to download Google Play APK from the computer? How do you connect your Android Smartphone to your desktop or laptop PC for accessing the internet? At first install PDA Net on your PC and Android Mobile. Now open the PDANet app on your phone. Now run PDA Net on your PC. How to block Advertisements on Android Smartphone? Learn Android. Remotely Control android by both in Online and Offline.